We offer the full line of Jesel products. 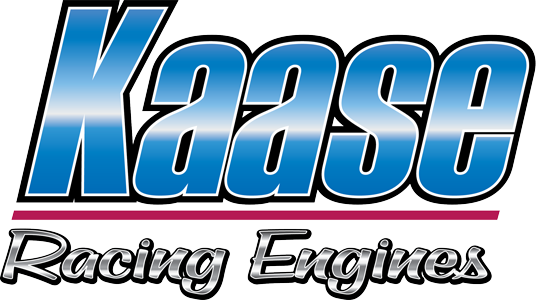 Kaase’s P-38 small-block Ford Windsor cylinder heads have graduated to shaft-mounted rockers—a move inspired by oval track, road race and track-day demands seeking high-speed valve train stamina and stability. The new kits comprise aluminum rockers, each with a nose roller, a hardened pivot shaft operating with a 0.750in wide needle bearing, and an H13 tool steel adjuster. Each adjuster is furnished with an ARP hardened washer and a 12-point Grade 8 nut. The rocker system operates from the pedestals of a long steel stand stretching the length of the cylinder head. Heavy duty Torx-head bolts are used to fasten the rockers to the pedestals and the stands to the cylinder heads. When Kaase announced he had canted the valves of his small-block Ford P-38 heads (8 x 4.5 degrees and 10 x 4 degrees inlet and exhaust respectively), you wondered about the proximity of the original stud-mounted rockers. By angling the valves away from the cylinder walls for better cylinder filling, their tips congregated closely. In fact, they were so close only Crane offered an aftermarket stud-mounted rocker that could accommodate them without fettling. The notion of developing a shaft-mounted competition rocker to succeed the stud-mounted system seemed a stretch too far. But when oval track racers, road racers, and a growing track-day community discovered the merits of the P-38 heads, they requested a full racing valve train. Apparently, only a shaft-mounted rocker system could demonstrate the stability and stamina prescribed, particularly during periods of sustained high engine speeds.